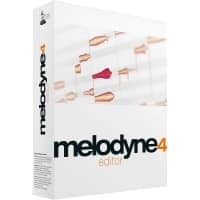 Showcasing the best that Celemony has to offer, the Melodyne 4 Studio Version is the most complete edition of their legendary pitch correction and morphing software. 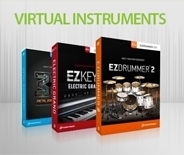 on your vocals by 2 cents or modify notes to morph the flavour and colour of a whole chord or passage. 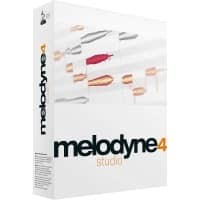 Melodyne Studio offers you a quick and easy way to use pitch modulation subtly, or in an unambiguous, overtly creative way. 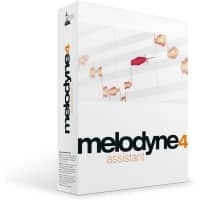 Melodyne Studio helps you to create a lot out of a little with the ability to create multiple voice arrangements from a solo vocal, or to inject some humanity into a lifeless electronic beat. 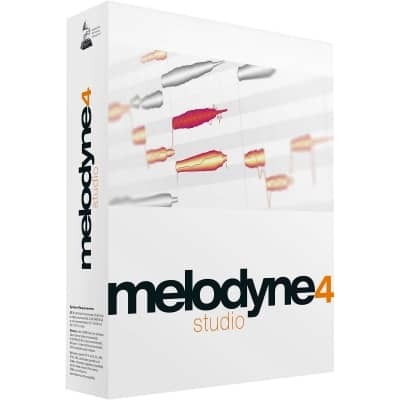 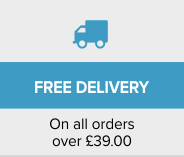 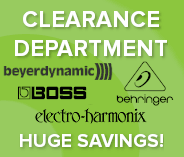 Celemony Melodyne Studio is an essential tool for the modern producer! 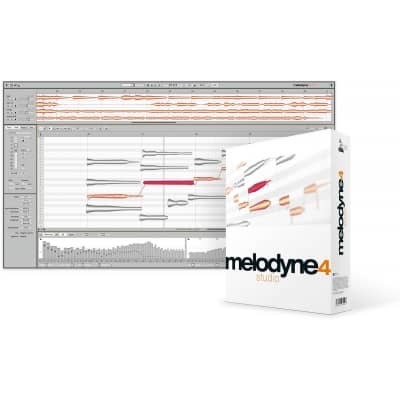 In Melodyne, you work with notes – and not with a meaningless wave form. 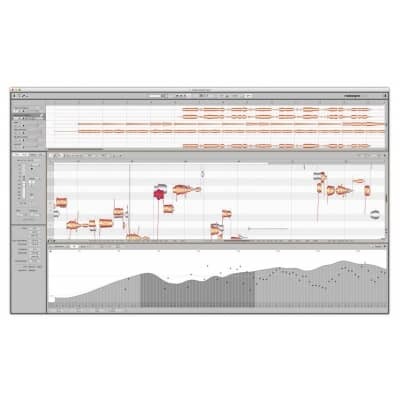 You don’t just see where the music gets louder or quieter but also where notes begin and end and at what pitch they lie. 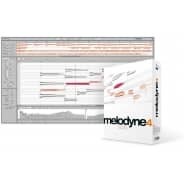 Working with Melodyne is like being able to say to a vocalist “sing this note a bit longer” or to a pianist “give slightly less weight to the third in this chord” – hours, weeks, even years after the recording session. 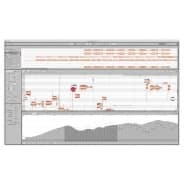 Notes are displayed in Melodyne in the form of "blobs" - the precise path traced by the pitch is indicated by the wavy line. With Melodyne’s tools, you can edit the notes directly and modify all important musical parameters. 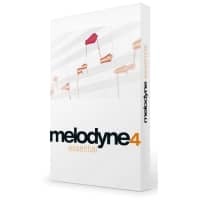 Just grab the notes and you’ll find you can adjust their pitch, vibrato, volume, timing and much else besides in a highly intuitive manner.